His love of working with people and the mental challenge of the field of medicine are what sparked his desire to become a Physician Assistant. He loves the diversity of Urgent Care and being able to help his patients with whatever medical complication they may be having. Shawn grew up in Orange County. After graduating with his Bachelors at University of Santa Barbara, he went on to receive his Master’s Degree in Physician Assistant Studies at Western University of Health Sciences. Today, he enjoys being able to play his part in helping to improve the quality of his patients’ lives. His love of working with people and the mental challenge of the field of medicine are what sparked his desire to become a Physician Assistant. He loves the diversity of Urgent Care and being able to help his patients with whatever medical complication they may be having. 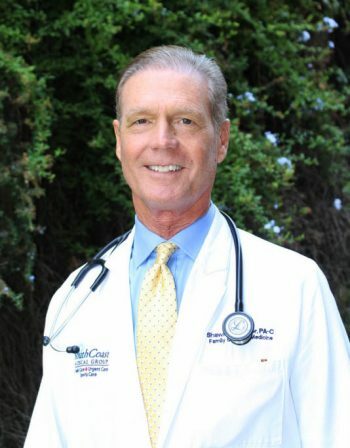 Shawn has been practicing medicine in Southern California since the year 2000, a majority of those years specializing in Urgent Care. 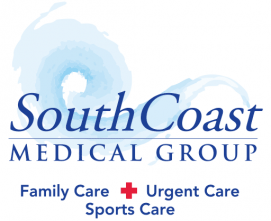 As a result, he has extensive experience in treating a wide variety of urgent medical problems from the common colds to chronic illness, fractures, lacerations, abdominal pain, muscular skeletal concerns, interpretation of EKG’s and x-rays. Shawn’s passion for Urgent Care medicine has given him the experience to understand the immediate care setting as well as Family Medicine. Shawn lives with his wife in nearby Rancho Santa Margarita. In his free time, he enjoys surfing, playing golf and exercising.